George’s practice areas include DUI Law, Family Law, and Personal Injury Law. Representing you with a high level of commitment, experience and skill, George takes the time needed to research your case and provide the best legal representation in the Western South Dakota area. 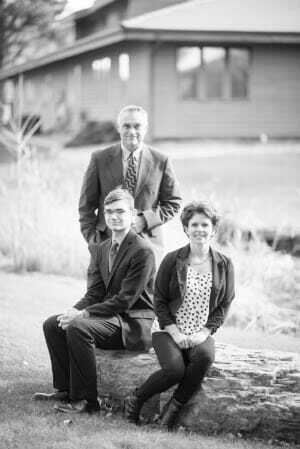 The Law Office of George Nelson is available to represent you in the following Western South Dakota Counties: Pennington, Meade, Lawrence, Custer, Fall River, and Jackson.